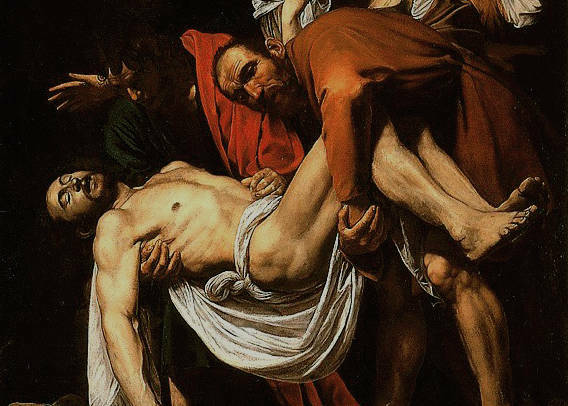 The Vatican has agreed to lend one of Caravaggio’s most admired altarpieces, The Entombment of Christ, to Utrecht’s Centraal Museum for a new exhibition which will open in December. It is extremely rare for the work, which measures more than three by two metres, to be lent to another museum and the loan has taken over a year to arrange. The painting, which dates from 1603-04, will have a key place in the new exhibition Utrecht, Carravagio and Europe which features over 60 paintings, 46 of which have never been seen in the Netherlands before. The Carravagio work will be in Utrecht for four weeks but the exhibition itself runs until March 24, before moving to the Alte Pinakothek in Munich.